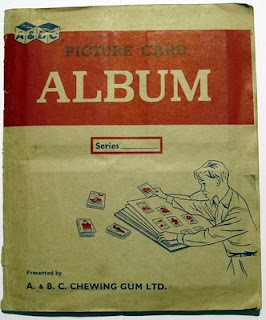 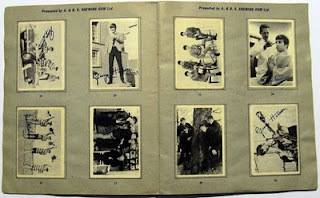 Liverpool Beatles Auction: More Collectors cards. 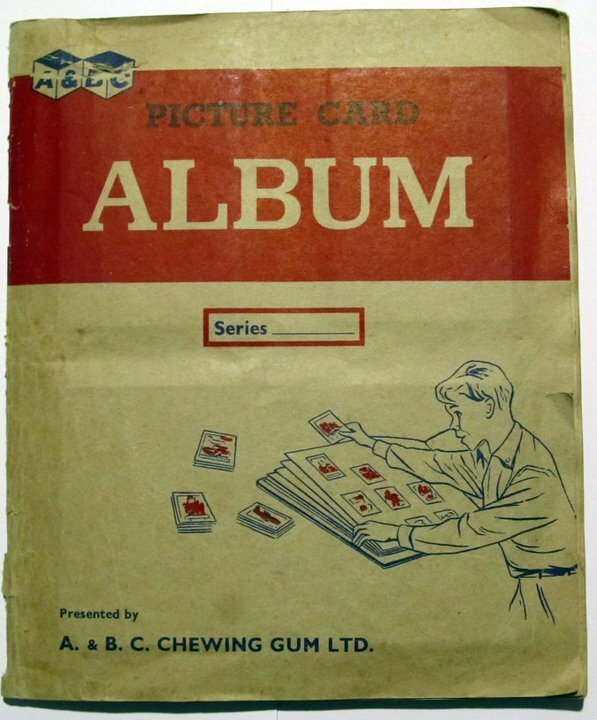 There's already a full set of AB&C cards in this year's auction but this complete collection comes in an original AB&C collectors album. The albums were generic - there's no specific Beatles reference on it - but it's a nice touch for completists. 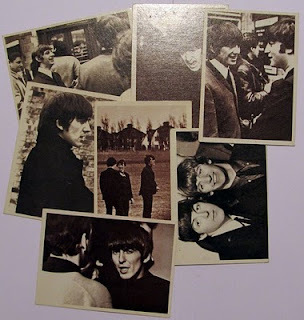 These Hard Day's Night trading cards were produced in the USA by TCG (Topps).